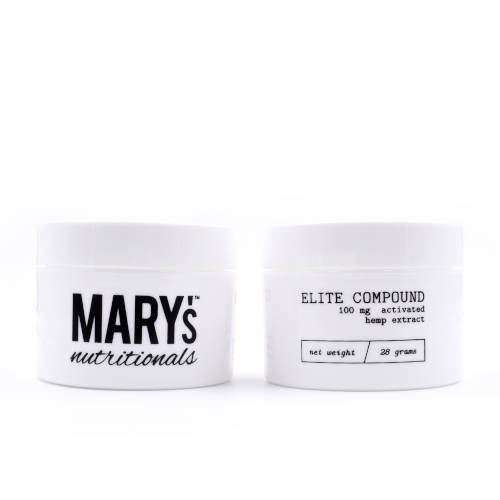 Mary’s Nutritionals Elite Compound is a transdermal CBD topical. The Elite Compound contains proprietary carrier agents which allow CBD penetrates the skin transdermally. The transdermal CBD promotes a deeper level of healing than tradition topicals. In addition to CBD, the elite compound is packed with natural ingredients to help rejuvenate your skin. The compound is a non-greasy formulation which works to heal, hydrate, and revitalize your skin. 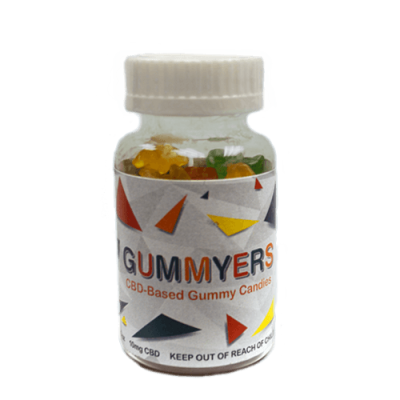 Mary’s Nutritionals CBD Compound also offers relief for achy joints, skin irritations, muscle pains, scarring and more. What are the benefits of Mary’s Compound? How do I use Mary’s Elite Compound? Mary’s Compound can be applied to any area of the skin that may be scarred, irritated, achy or dry. Simply rub a small amount onto the desired area and let the healing process begin. Do not apply on open wounds or broken skin. Directions: Apply topically as needed. Do not use on broken skin or open wounds, Product should be administered by a parent or guardian for a consumer under 18.